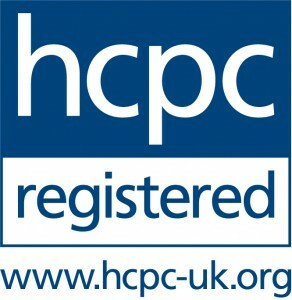 Preparations are underway to have a medical team for the Commonwealth Games. 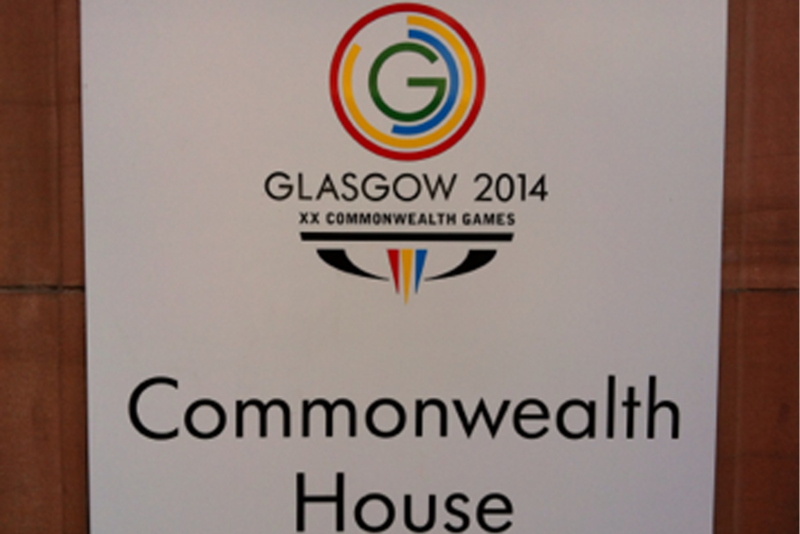 Having been invited for an interview, I had to travel to the Commonwealth House in Glasgow. I think the interview went alright. I am hoping to capture some of the feeling that I had at the 2012 London Olympics, and again be a part of the legacy they are trying to create in Glasgow. People Place Passion. Thats what its all about.